Thank you for giving to ProMedica Hospice. Unlike other medical services, hospice doesn’t seek to cure a disease. Rather, it focuses on comfort. Services are offered by professionals for the person facing death, as well as for that person’s family and friends. 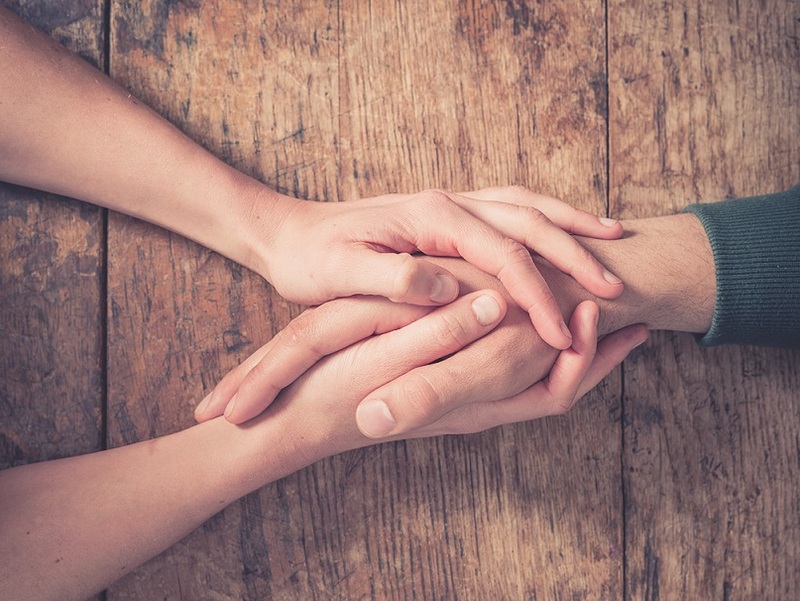 Hospice care considers all aspects of the person, the family and the loved one’s experience.